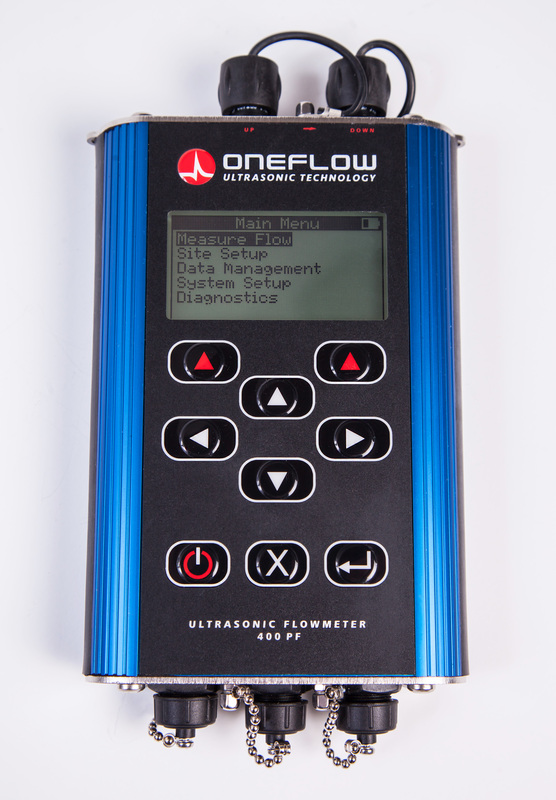 If you need a truly portable solution the 400-PF is great general purpose portable high performance ultrasonic flowmeter, supplied with everything you need to get on and work on site. 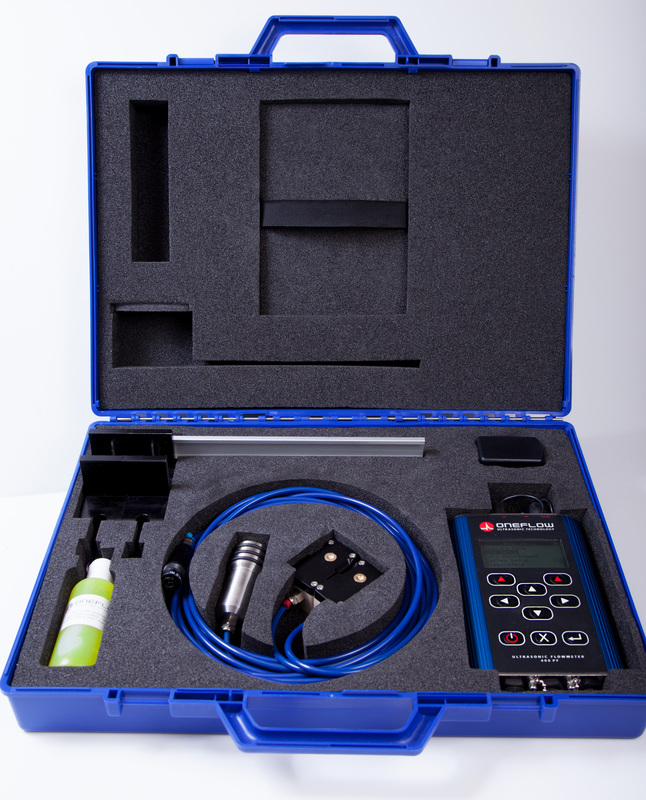 Optional thickness gauge & dual temperature sensors for differential temperature measurement Energy flow. Low power logging mode – log for months! Worldwide power supply (80 – 240 V AC). *Shown here with optional thickness gauge.